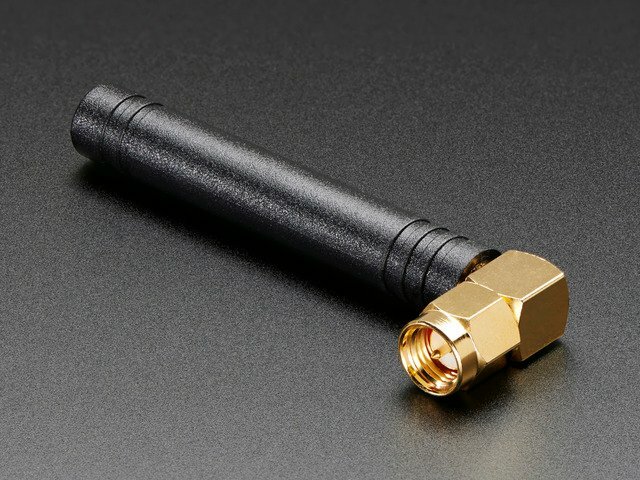 Do you need the freedom to access the internet from almost anywhere with your Raspberry Pi or BeagleBone Black? Perhaps you're building the next great internet of things hack but need that crucial link to the internet, what do you do? Why not use the same cellular phone data network that smartphones use to access the internet! 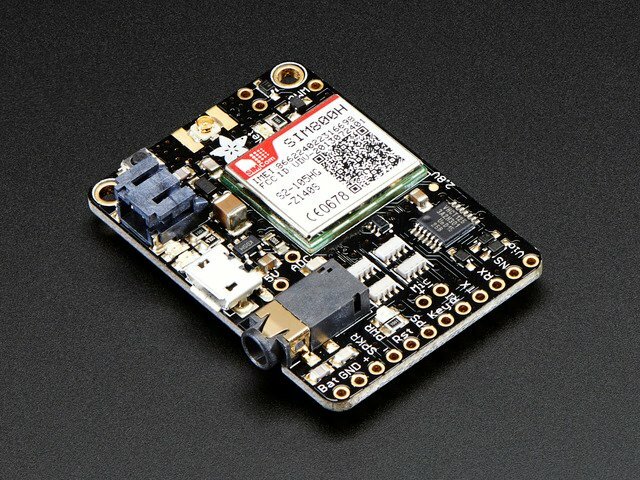 With Adafruit's FONA you can tether your Raspberry Pi or BeagleBone Black to the internet through a GPRS cellular data connection and access the internet from anywhere with cell phone reception! GSM or 'Global System for Mobile Communications' is a standard for second generation or 2G cellular phone networks. The GSM standard replaced the 1st generation analog cell phone networks a number of years ago (remember those classic 'brick' analog cell phones?). Although GSM is now an old standard (most smartphones you buy today support 4th generation 4G or LTE networks), GSM networks are still prevalent and available almost anywhere around the world. GPRS or 'General Packet Radio Service' is a standard for sending data over a GSM cellular network. 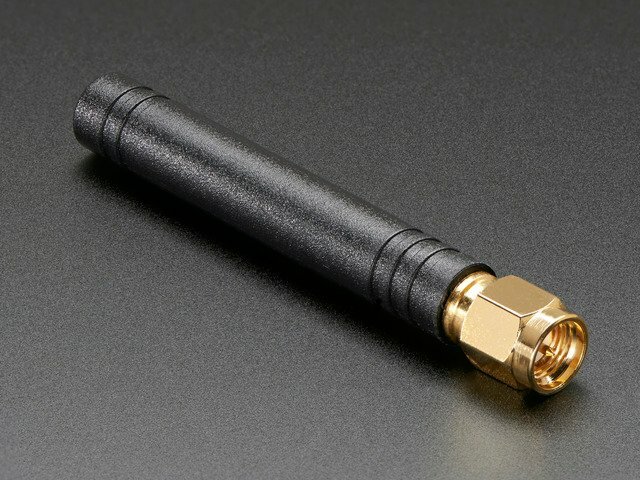 FONA supports a 2G GPRS data connection such as that offered by the T-Mobile network in the United States (unfortunately AT&T doesn't support 2G GPRS anymore). PPP or 'Point-to-Point Protocol' is an old standard for connecting a computer to a network through a serial link. 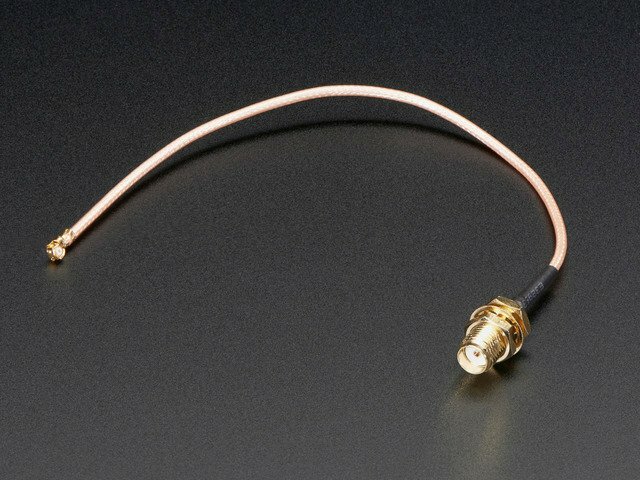 You might have used PPP to connect your computer to the internet through a serial modem or DSL connection years ago! 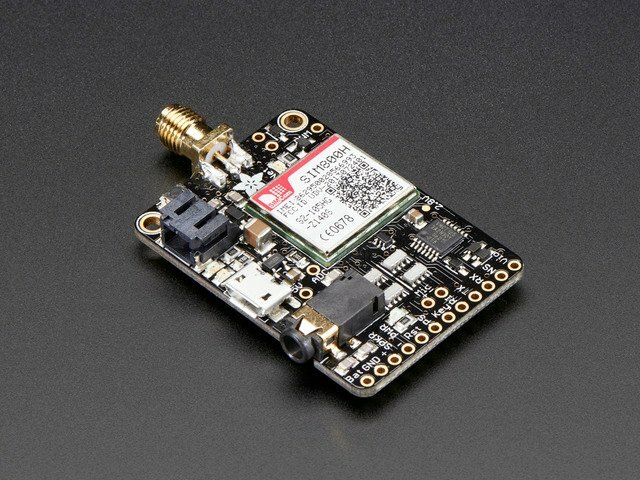 With FONA a PPP connection can be created to talk to the GPRS network through FONA's serial connection with your hardware. APN or 'Access Point Name' is a name to identify the gateway between a GPRS network and the internet. You will need to find the APN for the cellular network you're using with FONA. Check the cell provider's website, material that came with the SIM card, or even call the provider's support line to get the APN value. 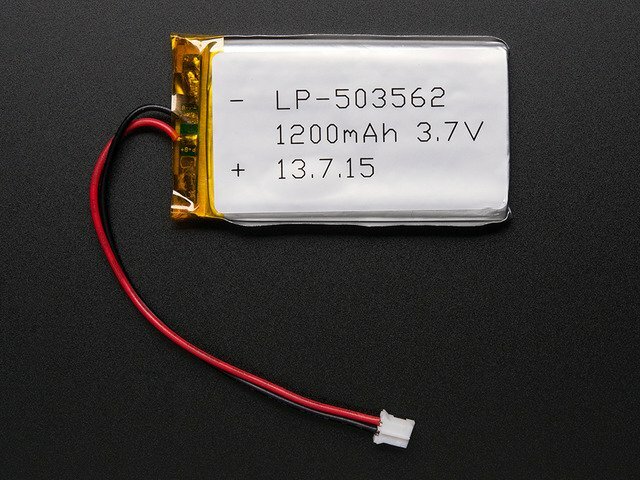 FONA and supporting hardware including antenna and battery. NOTE: Make sure your Pi is running the Raspbian or Occidentalis operating system. 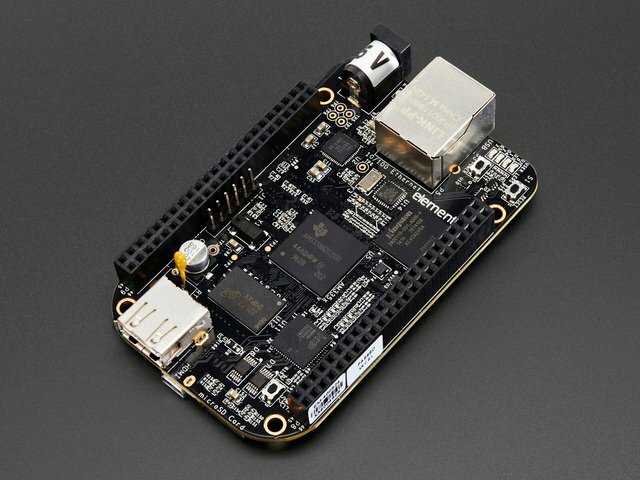 For the BeagleBone Black you must be running the Debian or Ubuntu image. SIM card with 2G GSM service including access to your cell provider's 2G GPRS data network. Access to data is typically an extra cost on top of your cell provider's voice service. Also be aware that your provider must support a 2G GPRS network--some providers only support 3G EDGE or faster connections, when in doubt ask the provider! APN used by your cell provider's data network. Ask your provider for this value if it wasn't given to you. Typically the APN is a short string like 'internet'. For the cell network I'm using the APN is 'web.omwtoday.com'. Breadboard and hookup wires to connect the FONA to your hardware. Be sure to read the FONA guide for an overview of the assembly, connections, and usage of FONA before getting started. Be very aware of the costs and policies involved with accessing your cellular provider's data network! Some providers charge very high fees at the kilobyte or megabyte level which can quickly add up to expensive phone bills! Be absolutely sure you won't incur expensive roaming data charges. Also be aware that not all providers allow tethering the data connection to a computer, and you might be kicked off their network. When in doubt ask your provider what is and isn't allowed! This guide was first published on Jul 08, 2014. It was last updated on Jul 08, 2014. This page (Overview) was last updated on Apr 23, 2019.